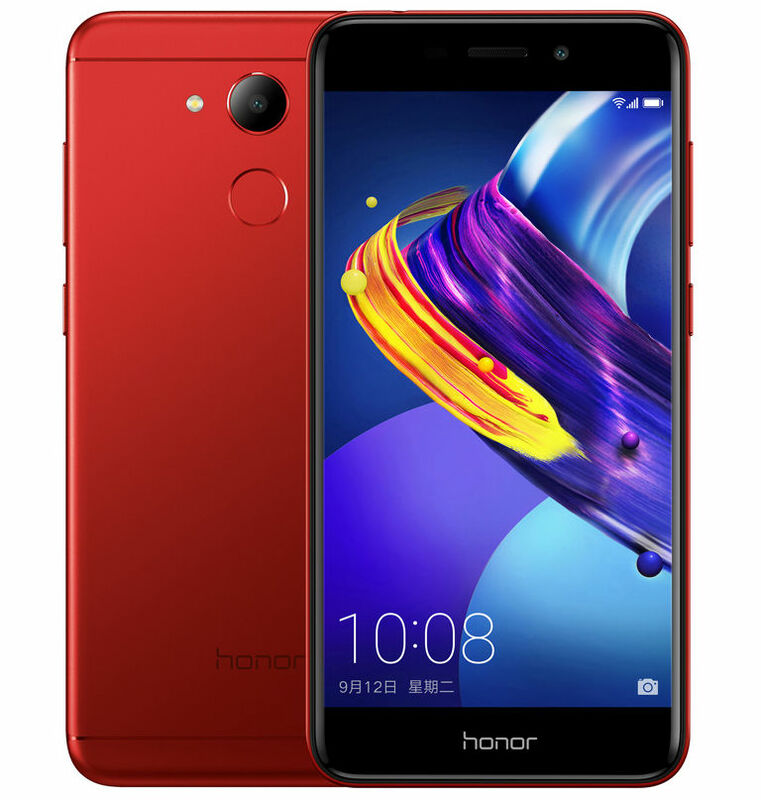 Huawei’s sub brand Honor has announced two budget smartphones – Honor V9 Play and Honor 6 Play. The Honor V9 Play comes in two memory variants -3GB RAM/32GB and 4GB/32GB. The pricing of the V9 Play is starting at CNY 999 for the 3GB variant. Meanwhile, Honor 6 Play which packs 2GB RAM is priced at CNY 599. The latest devices from Honor are targeted at budget segment. The Honor V9 Play comes with a unibody metal design, a fingerprint sensor on the back, a 5.2-inch HD display, and runs on Android 7.0 Nougat. The Honor 6 Play sports a 5-inch display and runs Android 6.0 Marshmallow. The Honor V9 Play goes on sale from September 12th in China while Honor 6 Play goes on sale from today itself. The Honor V9 Play features a 5.2 inch HD (1280 x 720 pixels) 2.5D curved glass display. The phone runs on Android 7.0 Nougat with EMUI 5.1 on the top. Also, it comes with Hybrid Dual SIM (nano SIM + nano SIM/microSD) support. Powering the phone is an Octa-Core MediaTek MT6750 (4 x 1.5GHz A53 + 4 x 1.0GHz A53) processor with Mali T860 GPU. The phone packs 3GB or 4GB RAM with 32GB internal storage, which is expandable up to 128GB via microSD. On the camera front, it sports a 13MP rear camera with f/2.0 aperture, 1.12um pixel size, and 5P lens. The camera also features LED Flash and PDAF. There is an 8MP front-facing camera with f/2.2 aperture. Connectivity options on the phone include 4G VoLTE, Wi-Fi 802.11 b/g/n, Bluetooth 4.1 LE, GPS / GLONASS. The phone gets power from a 3,000mAh battery. The phone sports a metal unibody design and is sleek measuring 147.9×73.2×7.65mm and it weighs 145g. It sports a fingerprint scanner on the back which the company claims can unlock the phone in 0.4 seconds. Coming to the Honor 6 Play, the phone features a 5-inch HD display with a resolution of 1280 x 720 pixels. The smartphone runs on Android 6.0 Marshmallow with Huawei’s EMUI 4.1 on the top. Coming to the hardware, the phone is powered by a quad-core MediaTek MT6737T processor coupled with 2GB RAM. It houses 16GB internal memory and a microSD card slot for memory expansion. For imaging, it includes an 8MP rear-facing camera with f/2.0 aperture and flash. On the front, there is a 5MP with f/2.4 aperture shooter for selfies. Connectivity options on Honor 6 Play are LTE, Bluetooth, and Wi-Fi. Its dimensions are 143.8 x 72 x 8.85mm, and it weighs 150g. The phone houses a 3020mAh battery. 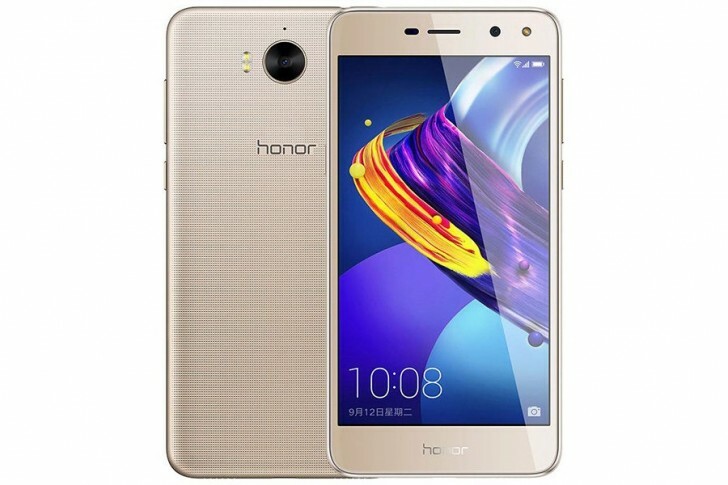 The Honor V9 Play is priced at 999 yuan (Rs. 9,830 approx.) for the 3GB RAM version and the 4GB RAM version costs 1,199 yuan (Rs. 11,790 approx.). Honor V9 Play comes in Gold, Rose Gold, Red, Blue and Black color options. The Honor V9 Play goes on sale from September 12th. Honor 6 Play will be available in China for CNY 599, which is just Rs. 5,900 approx. There is no information on the availability of these phones in other countries.